Covering the ongoing 2015/16 and 2016/17 seasons, the deal will see Indosat and its customers receive a series of benefits and incentives, including exclusive match highlights, club news, player interviews and photographs to be distributed to Indosat’s subscribers. Indosat is owned by Qatar-based telecoms giant Ooredoo, who operate throughout the Middle East and Asia. Arsenal’s chief commercial officer, Vinai Venkatesham, said: “Arsenal has a huge following in Indonesia and following our 2013 pre-season tour, which saw the team travel to Jakarta, the fan base has grown significantly. Deadline Day Romour - ZLATAN IBRAHIMOVIC TO ARSENAL ? Arsenal have seemingly hung up their transfer boots already on deadline day. Reports suggest that the Gunners will not make any signings today and will certainly not be luring Edinson Cavani from French champions Paris Saint-Germain. The Daily Mail suggests Arsenal wanted to go after Uruguay international Cavani but are not prepared to pay £50million and any reported pursuit by the North Londoners is now dead. 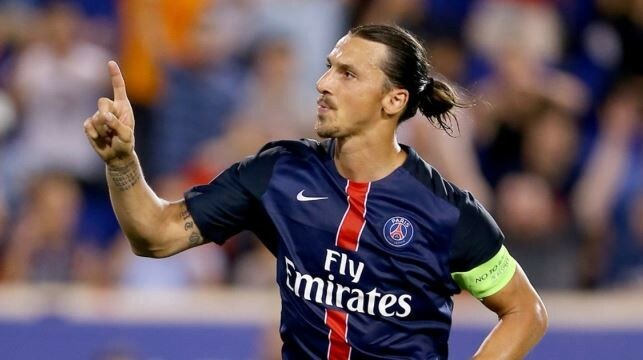 Arsenal are being linked with a sensational late swoop for PSG striker Zlatan Ibrahimovic. The London Evening Standard says the French champions are reluctant to sell Gunners target Edinson Cavani but are happy to do a deal with Arsene Wenger for Ibrahimovic. 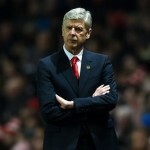 Gunners boss Wenger is on the hunt for a new striker but does not fancy paying £50m for Cavani while Real Madrid’s Karim Benzema has already rejected his interest. Ibrahimovic, 33, is out of contract next summer and been linked with a move to Manchester United this summer. Wenger is in Paris today, with morning press claims of talks with PSG for Cavani and Adrien Rabiot. However, he is now mulling over whether to close a deal for Ibrahimovic before the deadline falls.